Deblurring refers to the removal of the blur from blurred images. 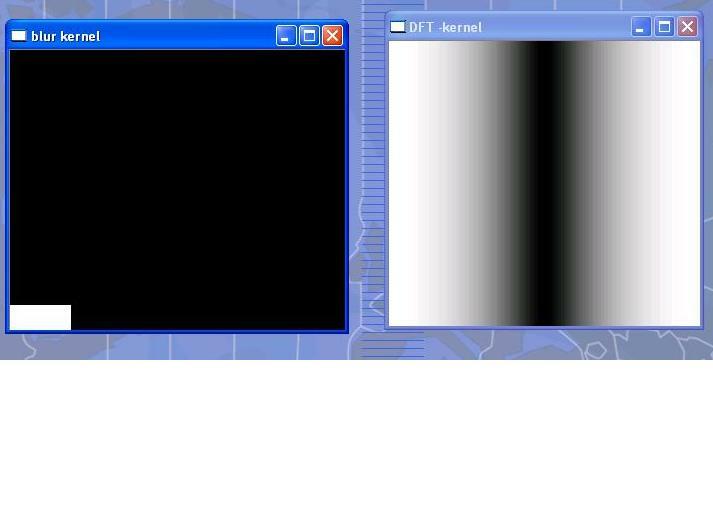 The removal of blur is extremely important in the fields of medical imaging, astronomy etc. In medical imaging this is also known as denoising and finds extensive applications in ultra sonic and CT images. Similarly in astronomy there is a need to denoise and deblur images that are taken by space telescopes for e.g. the Hubble telescope. Deblurring is really a tough problem to solve though it has been around for ages. While going through some of the white papers on deblurring I have been particularly fascinated by the results. The blurred images are restored back to its pristine, original sharp image. It is almost magical and is amazing to know that a computer program is able to detect and remove patches, almost bordering on “computer perception”. 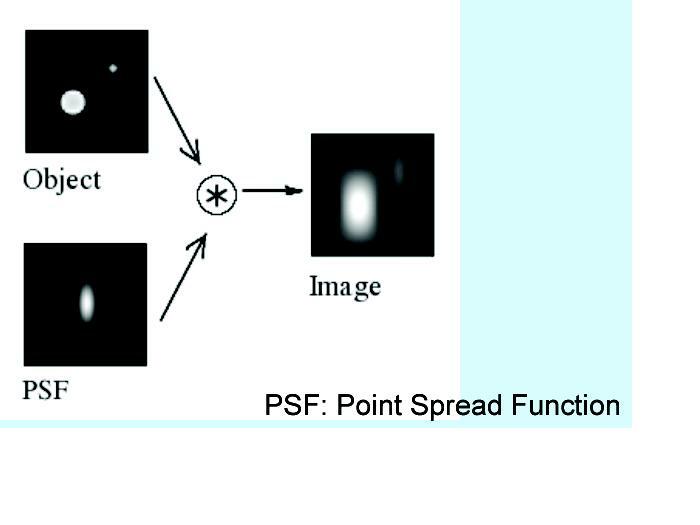 Where b(x) – is the blurred image, i(x) is the latent (good) image, k(x) is the blur kernel also known as the Point Spread Function (PSF) and n(x) is random noise. The key fact to note in the above equation is that the blurred image (b) is a convolution of a good latent image with a blur kernel plus some additive noise. So the good latent image is convolved by a blurring function or the points spread function and results in the blurred image. Now there are 2 unknowns in the above equation, both the blur kernel and the latent image. To obtain the latent image a process known as de-convolution has to be performed. This is known as de-convolution. There are two types of de-convolution blind and non-blind. 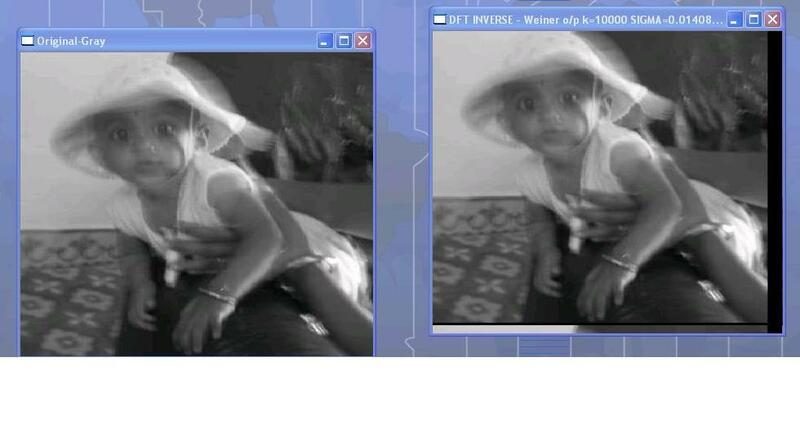 In the non-blind de-convolution method an initial blur kernel is assumed and is used to de-blur the image. In the blind convolution an initial estimate of the blur kernel is made and the latent image is successively iterated to obtain the best image. This is based on a method known as maximum-a-posteriori (MAP) to iterate through successive estimations of better and better blur kernels. 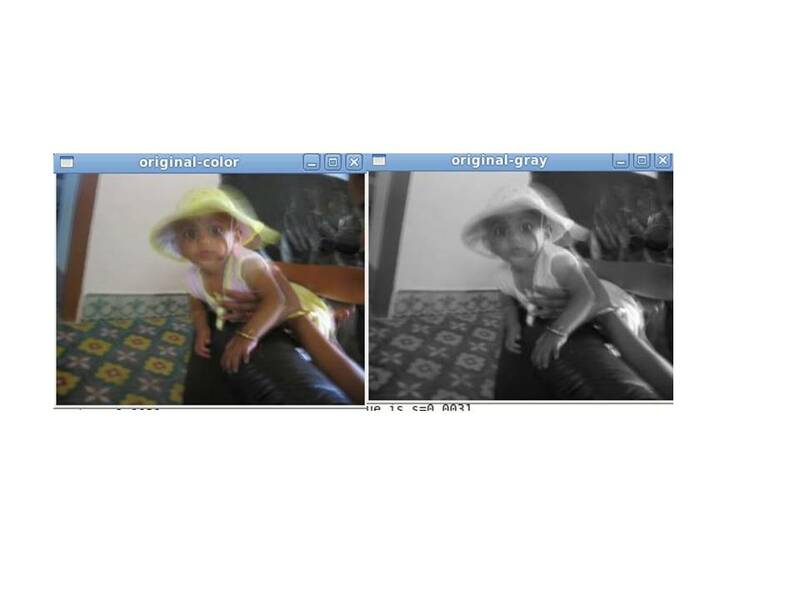 The Richardson-Lucy algorithm also tries to estimate the blur kernel from the blurred image. In this post I perform de-convolution using an estimated blur kernel. As can be seen there is a slight reduction of the blur. By choosing a large kernel probably a 100 x 100 matrix would give a better result. Kindly do share any thoughts, ideas that you have. I have included the full code for this. Feel free to use the code and tweak it as you see fit and please share any findings you come across. 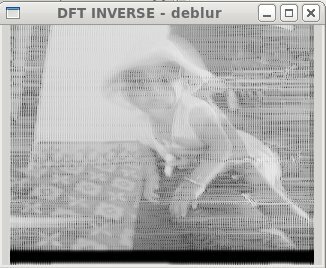 Perform DFT on blurred image. Also perform Inverse DFT to verify whether the process of DFT is correct or not. Make sure that the line for performing the inverse is commented out as it overwrites the DFT array. 2. 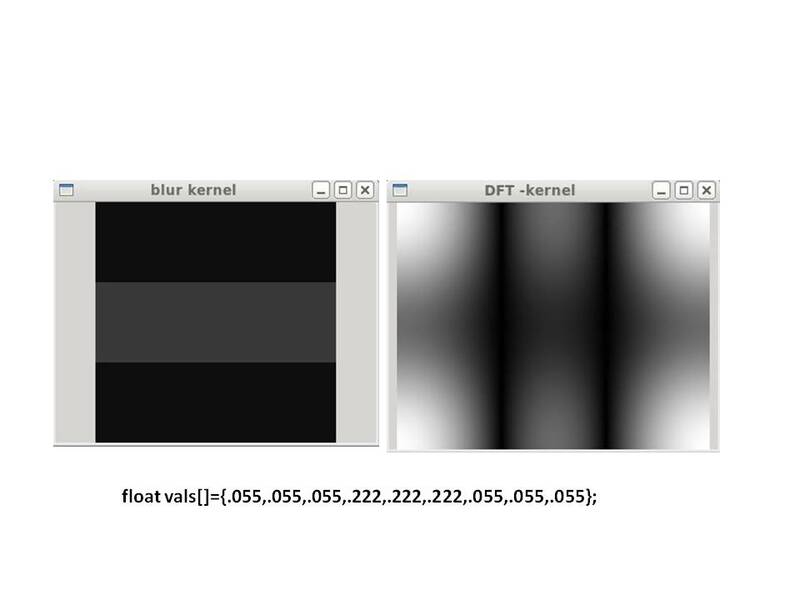 Perform DFT on blur kernel. Also perform inverse DFT to get back original contents. Make sure that the line for performing the inverse is commented out as it overwrites the DFT array. I have included the complete re-worked code below for the process of de-convolution. There was a small bug in the initial version. This has been fixed and the code below should work as is.